Chef Phillip Dell instructing the premiere “Back to Basics Grilling Class” here at our BBQ Concepts showroom. The class was held on Saturday, September 16th, 2017. It was an amazing turn-out! We received valuable feedback from the event and would like to thank everyone who attended the class. We would first like to thank all the amazing attendees that came out for our premiere Back to Basics Grilling Class. 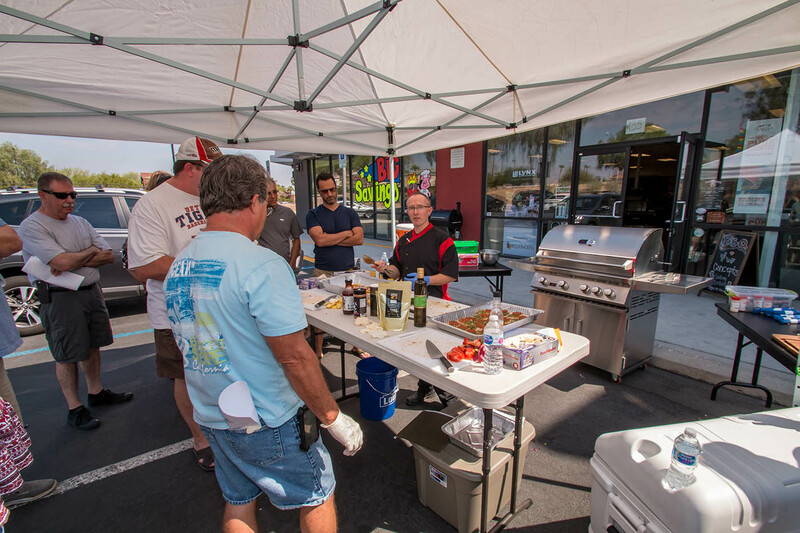 The class was instructed by celebrity Chef Phillip Dell at our BBQ Concepts location here in Las Vegas, Nevada. Chef Dell took his students through an action-packed cooking session that had our mouths watering the entire time. He managed to teach students how to grill the following dishes listed below, all in less than 3 hours. 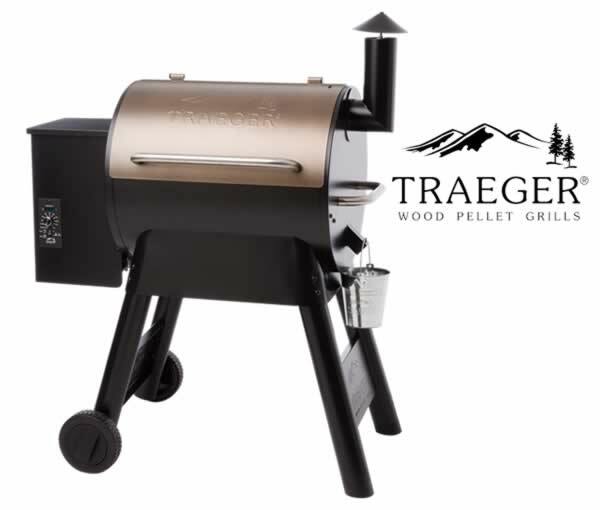 If you’ve been looking for a way to “up your grill game” in order to grill like a pro, sign-up now for our newsletter. When you sign-up for our newsletter, you’ll receive exclusive information, recipes, BBQ Competition info, our upcoming class schedule, and so much more. BBQ Concepts isn’t just a place to purchase professional grills and outdoor kitchen components, we’re a community of BBQ enthusiasts, BBQ Pit Masters, and hobbyists. If you love grilling like we do? Sign-up now for more information about the Barbecue Community. Chef Phillip Dell prepping meat — with Chef Phillip Dell at BBQ Concepts. Back to Basics Grilling Class – Saturday, September 16th 2017 — at BBQ Concepts. Chef Phillip Dell prepping meat with Loot N Booty Seasoning — with Chef Phillip Dell at BBQ Concepts. 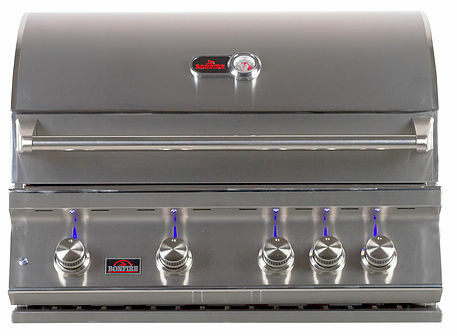 What Did Chef Phillip Dell Grill & Smoke With? We used a combination of seasonings, sauces, and other miscellaneous products at our class last Saturday. Some of the popular products we used and sell here at our store is Colorado Smokin’ Butts Barbecue Sauce, Loot N Booty BBQ (What’s your Beef) Seasoning and Oakridge BBQ Secret Weapon Seasoning.